Propolis is a Greek word. Literally, it means "Protect the City". The bees use these substances to clean, repair and fill any cracks in the hives, to protect the entire bee colony from the risk of infection. 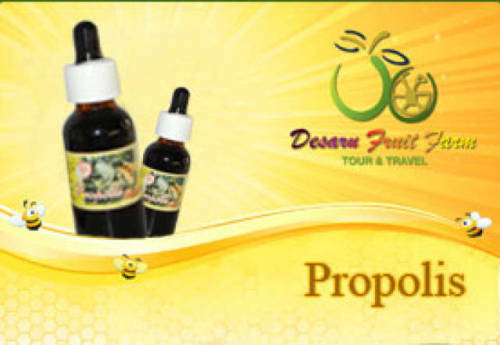 Propolis, Natural Health Supplement without side effect. Propolis rich in plant essence namely favonoids which is a natural antibiotic without any side effect. Propolis also contains vitamin P, enzyme, phytoncide, organic acid, caffeine acid and cinnamic acid. 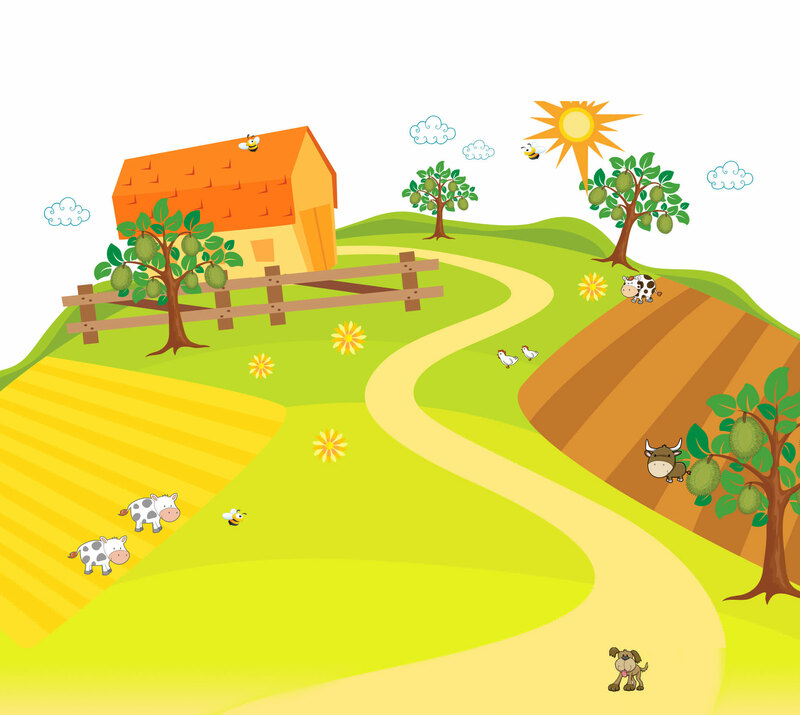 Flavonoids is the best available natural antibiotic.